HANOI, -- High-ranking officials of Vietnam and Singapore have agreed to strengthen defense cooperation between the two countries in line with their strategic partnership. 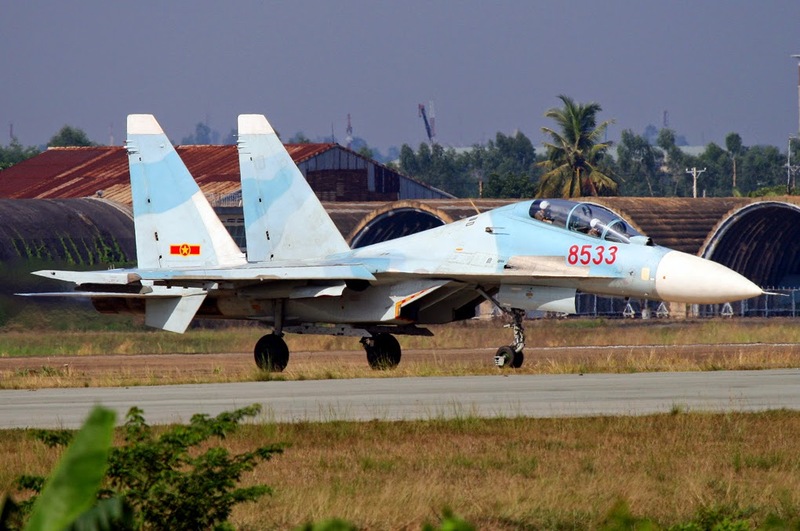 The agreement was made during the talks between Chief of the Singaporean Air Force Major General Hoo Cher Mou and Vietnam’s Air Defense and Air Force Commander Lieutenant General Phuong Minh Hoa, who paid a visit to the island country from May 13-15, according to the Vietnam News Agency. During their Thursday talk, the two sides agreed to boost defense cooperation to create a model for air force coordination among ASEAN members. Both host and guest pledged to continue exchanging high-ranking delegations and young officers, sharing information and experience, and coordinating in search and rescue activities. Lieutenant General Hoa invited his host to visit Vietnam, who accepted the invitation and said the visit will take place in July this year. On the same day, the Vietnamese official visited the Air Force Training Command and the Singaporean Aeromedical Centre. Lieutenant General Hoa also paid a courtesy visit to Singaporean Defense Minister Ng Eng Hen. 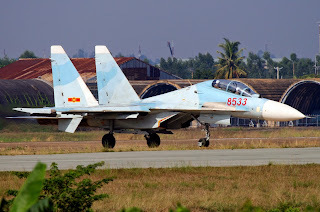 The Vietnam People's Air Force Su-30MK2 multirole, for all-weather fighter aircraft.